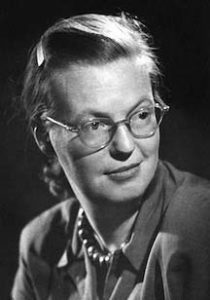 Shirley Jackson (1916 – 1965) was an American author whose work explored motifs of psychological horror and “prettied-up accounts of everyday family life.” Many of her works addressed the dark side of human nature. 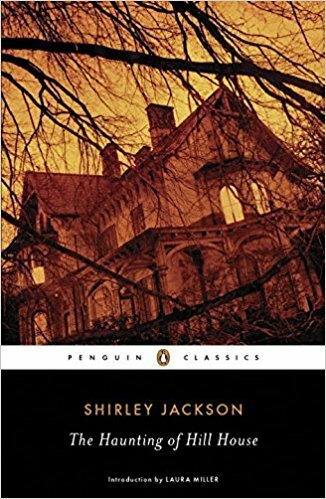 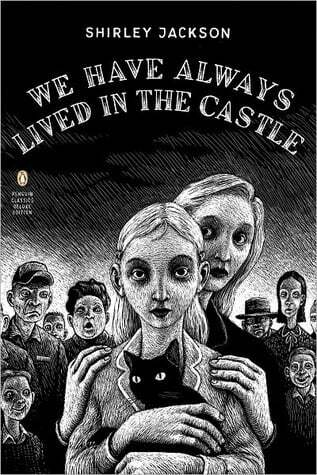 “The Lottery” (1948) is her best-known short story; standouts among her novels are The Haunting of Hill House and We Have Always Lived in the Castle. 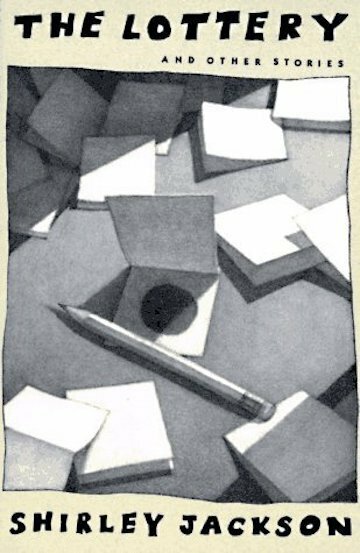 Life Among the Savages and Raising Demons pioneered the genre of “momoirs” that inspired such writers as Erma Bombeck and Jean Kerr. 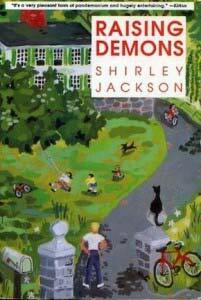 In Jackson’s case, her own family life wasn’t quite as fun as the glossy and wry depictions in her pages. 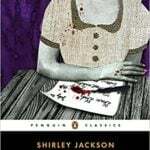 As a master of the psychological horror genre, Jackson influenced Stephen King, Neil Gaiman, Joanne Harris, and others. 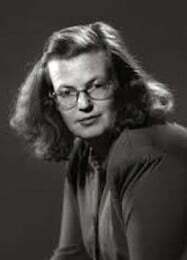 A heavy smoker, overweight, and possibly a barbiturate addict, she was only 48 when she died of heart failure. 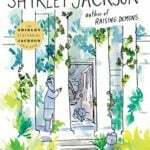 Jackson’s literary legacy has proven sturdy and enduring. 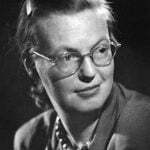 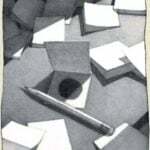 Here are some quotes by Shirley Jackson writing and life.